Welcome back to our blog! 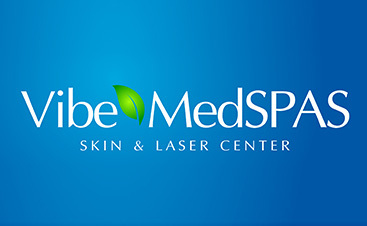 Spring is here and we at Vibe MedSpas couldn’t be more excited! While the weather will certainly be heating up here in Scottsdale as summer approaches, the spring months give area residents a chance to fire up their health and beauty game before the hotter months settle in. 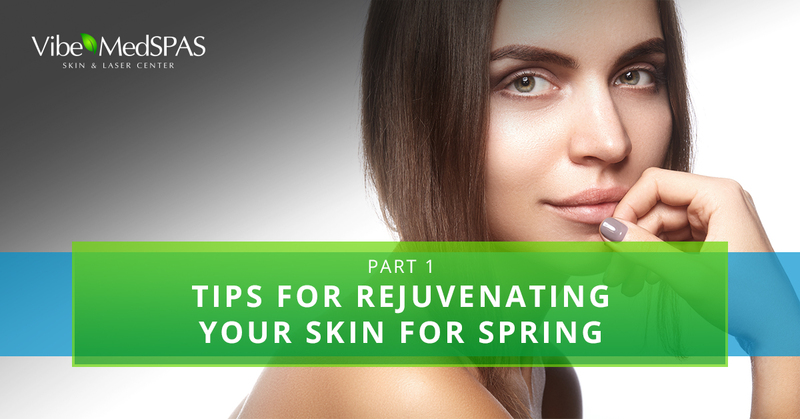 Below are some tips for rejuvenating your skin at home this spring for a fresh, youthful appearance, and touchably soft skin. While we don’t experience extremely harsh winters here in Scottsdale, the mild, sunny days and brisk nights can still dry out our skin. Gently exfoliating the skin on your face and body can remove the dry, dead outer layer of skin that contributes to dryness and a dull complexion. Exfoliating too much can also further dry your skin, so finding the right balance for your skin type is best. Exfoliating once or twice a week is usually a good rule of thumb. Removing makeup every night before bed is a must. This will get rid of dirt and oil buildup while also giving your face a chance to breathe while you sleep. Use a gentle cleanser that matches your skin type, makeup removing face wipes, coconut oil, or warm water to wash your face every night. Follow up your cleansing with a nice moisturizer for your specific skin type. The skin on your face and body can always use the additional moisture. Sometimes it’s nice to change up your moisturizing routine by adding in some blends that are homemade. What’s more, homemade moisturizers are cost-effective, can be easily made using simple ingredients found in your kitchen, and they even taste good! For a radiant glow, try mixing fresh avocado with honey and plain yogurt or fresh cream to create a smooth, rejuvenating mask for your face and body. If you want a boost of nutrients that can both hydrate and rejuvenate your skin, mash up bananas and add some honey for a mask that smoothes and soothes your dry skin. If you want to reduce the appearance of fine lines and imperfections on your face and body, schedule a facial or body treatment at our med spa in Scottsdale. 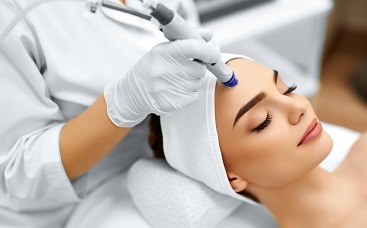 We offer a variety of facial peels that can rejuvenate your skin and restore a fresh, youthful appearance and texture. Our body treatments can smooth your skin and reduce the appearance of unwanted imperfections such as lines, changes in pigmentation, and cellulite. 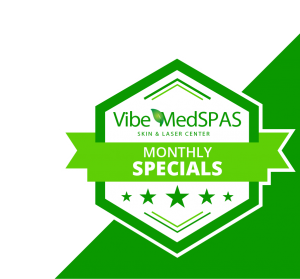 Call Vibe MedSpas today to book a visit!